Our office has invested heavily in utilizing all aspects of the real estate experience to create a unique marketing platform for our clients. Starting with the location which has been in the "Montgomery Family" for over 40 Years. The "Montgomery" name is still caring on the Tradition in the business of real estate, whether it be building, buying, selling, or renting. 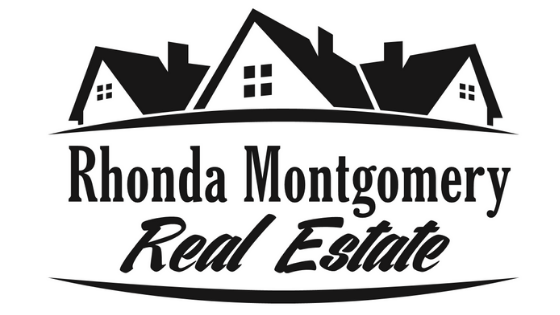 Rhonda/Owner - "Rhonda Montgomery Real Estate, LLC" and her brother Wade/Owner - "Wade Montgomery Construction Company" following in their father's and mother's footsteps. 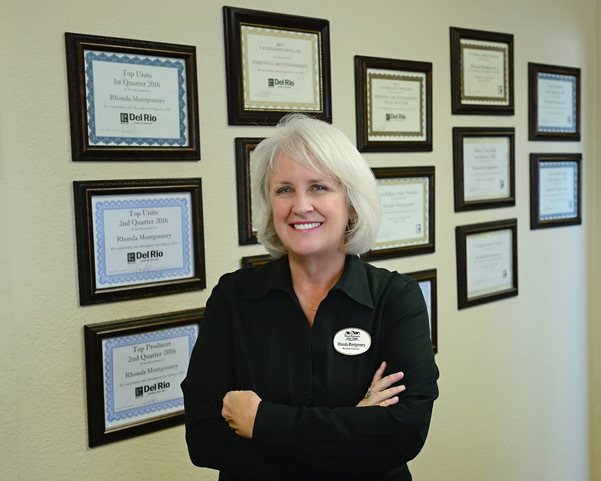 Being raised in the business means you'll get a full business experience whether your building, remodeling, investing, buying or selling. Looking forward to helping you with your real estate needs. (ABR®) Accredited Buyer's Representative designation is the benchmark of excellence in buyer representation. This coveted designation demonstrates to peers and consumers your commitment to providing outstanding service for real estate buyers. MRP® -The Military Relocation Professional - certification is for real estate professionals who want to work with current and former military service members. The MRP certification program educates REALTORS® about working with U.S. service members and their families and veterans to find the housing solutions that best suit their needs and to take full advantage of available benefits and support. Buying, selling, or building a new home, I am committed to assisting you in finding your perfect home! I have attached websites that may help you with information with our city, which has been my home for over 53 years.